Quick note to say that Management reserves the right to refuse admittance in certain cases and times. Purpose built individual chalets, with full view over the countryside. Pet Haven is based in Bessbrook (just outside of Newry), purpose built and surrounded by acres of countryside away from the noise and pollution of the City. 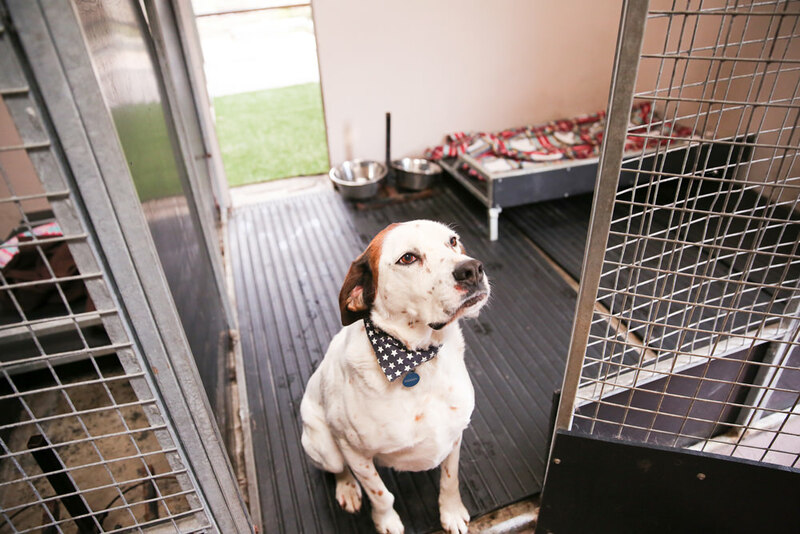 Pet Haven have a purpose built chalets with an individual sleeping quarter & outdoor play area along with individual kennels and outdoor runs both are fully equipped with the latest in technology to meet your pets very need. 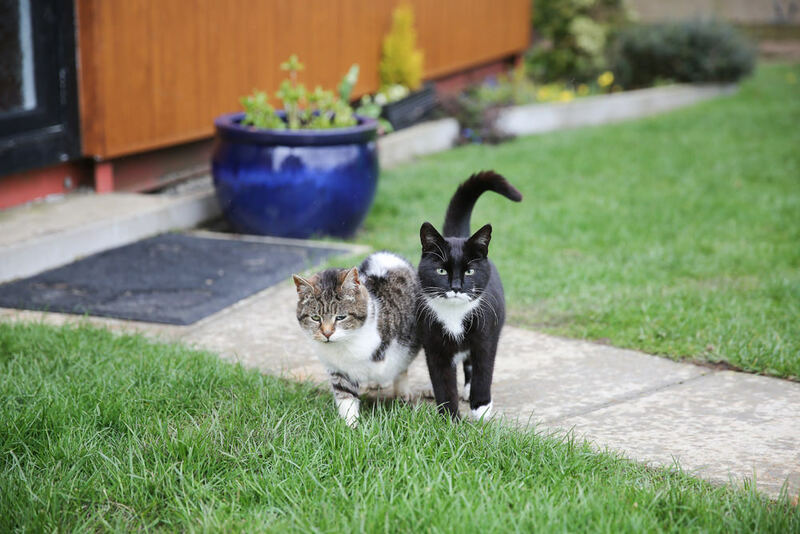 A lot of time and care is given to your pets by dedicated and trained staff which have practical experience, along with a Diploma in Kennel Management this ensure that your pet’s are fully catered for. We believe that this is due to our high standard of care and word of mouth recommendations from satisfied clients. We can offer kennels for your beloved animals at Pet-Haven. Our kennels are built with your dog in mind. Purpose built individual chalets, with full view over the countryside. On two levels – sleeping area on top with ladder down to a play area.